string(43) "Cunard Luxury Cruises | Thursday 21st March"
Experience luxury cruises with a sense of occasion, heritage & relaxation all on your own terms with Cunard. Sail on one of Cunards iconic ships, Queen Victoria, the newly refurbished Queen Elizabeth and Queen Mary 2, today's only true ocean liner. Experience The Transatlantic Crossing, explore the Norwegian fjords or discover the Far East and beyond in opulent style and comfort. You can even circumnavigate the world with Cunard in 2021! We will be running presentations at both our Bristol and South Gloucestershire branches on Thursday 21st March. Refreshments will be provided at both events. Spaces are limited, and booking is essential. Please click here to confirm your booking. 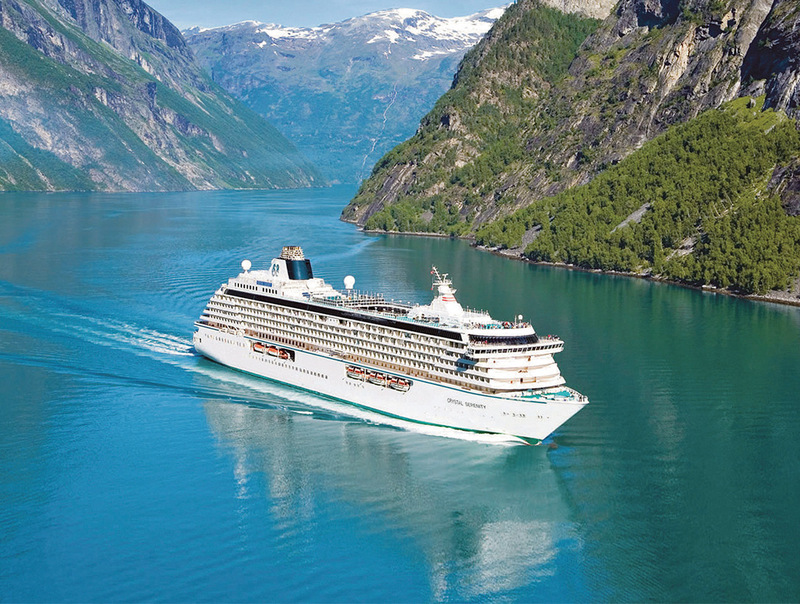 string(27) "Crystal Cruises | 5th March"
Our Bath branch will be hosting the luxury, all inclusive cruise operator Crystal Cruises at 3pm on 5th March 2019. Their Regional Sales Manager, Natalie Read, will be on hand to deliver a presentation and speak to you one on one if you wish. After the presentation ast 3pm, we will be offering 1-1 individual appointments for those wishing to discuss personal holiday plans with Natalie. Spaces are limited - we're operating on a first come, first basis - so please add your name to the Booking Form to confirm attendance. 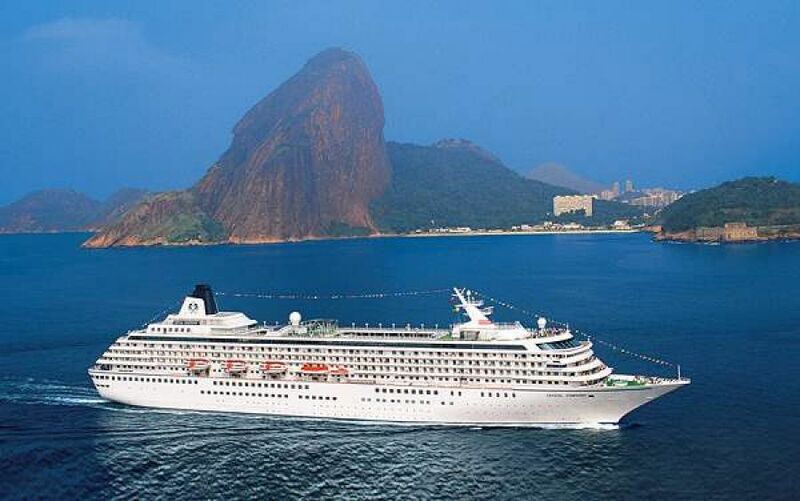 Voted the World’s Best for over 25 years, the luxurious Crystal Cruises fleet offers guests the most choice available with a huge array of destinations, facilities and activities on offer across Ocean, River & Yacht cruising. Onboard Crystal Symphony and Crystal Serenity, our all-inclusive cruising includes speciality dining in the most exquisite of restaurants such as the Nobu influenced Umi Uma; fine wines & premium spirits and beers throughout the ship; open bar service in all lounges; complimentary soft drinks, bottled water and speciality coffees and pre-paid gratuities for housekeeping, bar and dining staff as well as Butler service in our Penthouses. The current Evolution of Crystal brings new, open-seating, culinary inspiration in the form of Churrascaria – our onboard Brazilian steakhouse – and Silk, a Chinese-inspired al fresco dining experience. Further improvements include redesigned public spaces onboard both ships; complimentary unlimited Wi-Fi; brand new suite categories onboard Crystal Symphony and more of our spacious Penthouse and Penthouse Suite categories onboard Crystal Serenity, plus, with a reduction in guest number onboard, our guest-to-space ratio is one of the highest at sea. Your days and evenings can be filled with endless enrichment and innovative entertainment including wine tasting; hands-on cooking classes with celebrity guest chefs and Crystal Visions Enrichment lectures. Our curated collection of more than 2,000 Crystal Adventures® shore excursions also provides you with enriching insight and privileged access to the world’s most fascinating destinations. Award-winning Broadway-style entertainment awaits you each evening in the Galaxy Lounge; recent release films are shown in the surround sound Hollywood Theatre accompanied by freshly popped popcorn; enjoy close up magic from members of the Magic Castle and the opportunity of a flutter in the Resorts World At Sea Casino… Add to this, outstanding first class service from our attentive crew; elegant & sumptuous accommodation and some 63 different itineraries and it is understandable why Crystal guests return again and again. Crystal Esprit, our elegantly appointed, 62-passenger yacht, features a shallow draft that allows it to visit secluded harbours, coves and islands that are simply not accessible to larger cruise ships. New itineraries, excursions and activities – all designed with the yacht’s size in mind – enable you to maximise your engagement with the destination in ways not previously possible aboard a ship. Guests can swim, snorkel, paddle-board and kayak directly from the onboard marina and even explore below the waves by taking a trip in our very own state-of-the-art submersible. 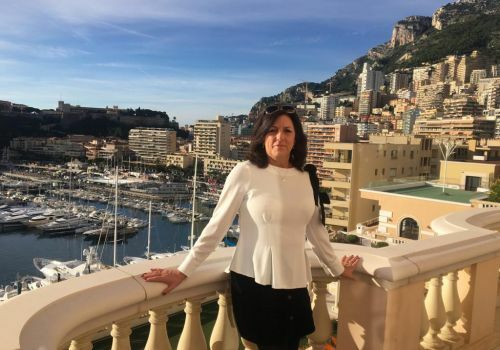 Crystal Esprit will spend her summers exploring the Adriatic with 7-night cruises between iconic Venice, spectacular Dubrovnik and historic Athens. During the winter months, she sails the warmer climes of the West Indies 7-night explorations round-trip St. Martin which can be combined for a 14-night Caribbean immersion. Snorkel among colourful fish, hike with a guide through the tropical nature reserves or relax on deck overlooking the crystal clear waters with a cocktail in hand - the choice is yours! New itineraries in 2020 and 2021 include Turquoise & Dalmatian Coasts, UAE & the Holy Land. Enjoy an unrivalled new standard of all-inclusive luxury river cruising with the Crystal River Cruises fleet. Exploring the grand waterways of Europe, our four new cutting-edge river yachts – Crystal Mahler, Crystal Bach, Crystal Ravel & Crystal Debussy, as well as the Grand Dame of the Danube Crystal Mozart - offer guests the highest staff-to-guest ratio of all European river cruise lines; the largest suites of any European river vessel – all with butler service; outstanding Crystal six-star service from European-trained hotel staff and truly exceptional dining. Cruising with Crystal River Cruises is an encompassing luxury experience. Each voyage has unique complimentary Crystal Adventures that deliver memorable destination experiences, including exclusive Signature Events on every voyage as well as overnight stays in the heart of Europe’s cities and towns allowing for a slower, more relaxing pace of river cruise – all working in synch to transpose the World’s Best Ocean Cruising to the World’s Best River Cruising. Aboard a fleet of intimate all-suite river yachts, enjoy a front-row seat overlooking the breath taking pastoral landscapes, renowned capital cities and fairy-tale-like villages that line the legendary Danube, Rhine, Main and Moselle rivers. Aboard the Crystal River Cruises fleet – nothing is compromised, no detail too small, no experience too much. From the World’s Most Awarded Luxury Cruise Line, the unrivalled Crystal Experience® has evolved into an extraordinary collection of remarkable journeys that goes beyond all-inclusive luxury to offer the most elegant travel by Ocean, River and Yacht Expedition. Pushing the boundaries of luxury global exploration, Crystal presents Crystal Endeavor, the world’s most spacious luxury expedition yacht. Every intrepid adventure and cultural immersion is embraced by the richly-appointed spaces and onboard delights for which Crystal is known, as travelers will follow their boldest dreams to some of the most remote coastlines, peaks, glaciers and islands on earth. With luxuries great and small, Crystal Endeavor welcomes guests “home” even in the farthest reaches of the world, offering among the largest all-suite accommodations, private butler service, expansive spaces for sharing stories and toasting to the day’s discoveries, and indulgences that beautifully contrast the rugged terrain. 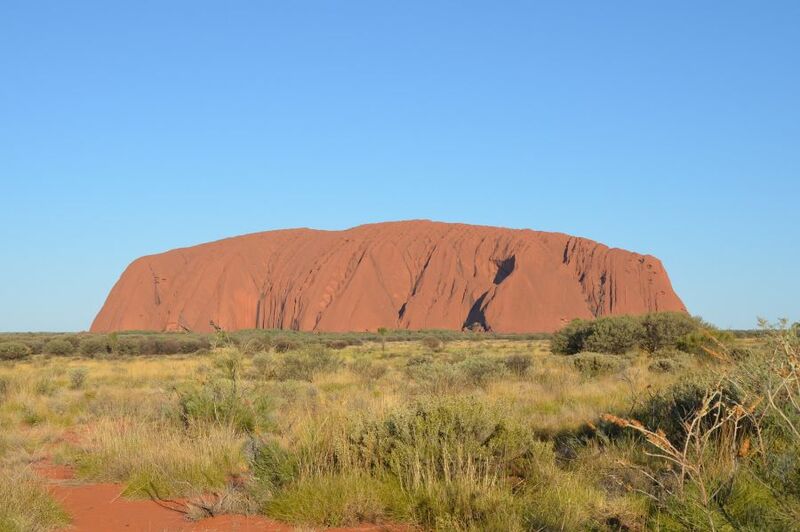 string(41) "Australia & NZ specialists Southern World"
After the popularity of our events in 2018, we are hitting the ground running in 2019, kicking the year off with talks at each of our branches with Australia and New Zealand specialists Southern World Vacations. We are hosting Australia and New Zealand presentations, as well as 1-1 individual appointments, giving you the opportunity to speak face to face with the experts to discuss your own holiday plans. C The World have Aussie Specialist status, so there will be plenty of us on hand to chat with personally. Refreshments will be provided at each event. To book your slot at a talk and / or individual 1-1 meeting, click here. As any rugby fan will know, the World Cup heads to Japan in 2019 and we are delighted to be working with our partners at Inside Japan to bring you some excellent packages. 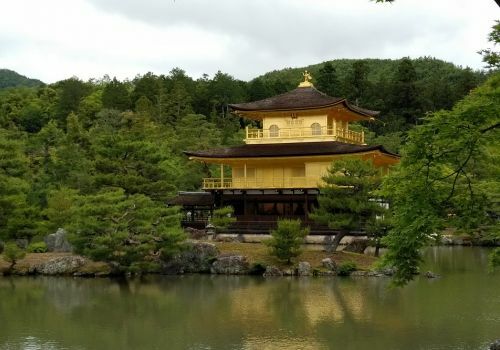 For us Europeans, it's a long-haul destination so it makes perfect sense to use the tournament as an excuse to not only watch some of the best rugby, but also experience the wonders of Japan and the Far East. England's group matches - against Tonga, USA, Argentina and France - take place in Sapporo, Kobe, Tokyo and Yokohama respectively, and we can arrange travel to include any or all of those cities while also weaving in some off-the-beaten track travel experiences to really make your holiday unique to you. Whether you're travelling in solo or in a group, you can choose from a self-guided adventure or a small group tour to best suit your needs. 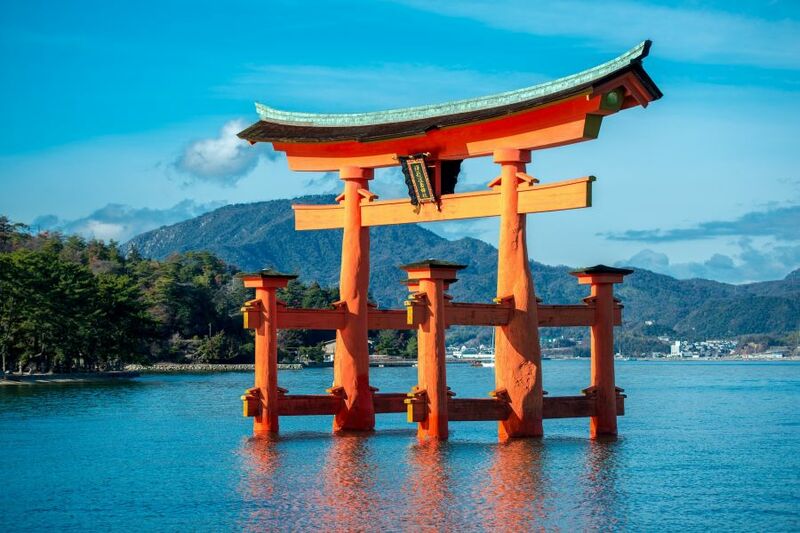 Our Japan experts have visited the country in recent years and with the rugby world descending on the nation next year, there's never been a better time to visit. It's worth noting that we are not an official World Cup partner, which means we can't source tickets for you, but of course we can use our expertise, contacts on the ground and personal travel experiences around Japan to create the perfect pre- and post-match travel arrangements for you. Please CONTACT US to discuss your requirements and we can put together a quote for your holiday. We've chosen three cruises we're tipping to be hugely popular this year. They all explore classic destinations, but do so on board small vessels where you're looked after to an impeccable level. With departures throughout summer beween April and October 2018 you can explore Greece on a 17-carbin mega-yacht, visiting Santorini, Mykonos, Crete, Hydra, Kea and more. This 8-day cruise takes in the best of Classical Greece, through the Aegean Sea and Peloponnese mainland. Aboard 21-berth yacht Pegasus, this 8-day cruise visits the best of the Seychelles. Explore the beautifully varied flora and fauna of this Indian Ocean gem, and be as active or relaxed as you wish. Why base yourself on one island when you can explore them all by small ship? This trip is widely available between November 2018 - October 2019. This one-day journey explores the northern coast of Iceland, traveling from Reykjavik to Akureyri (or reverse) throughout summer 2018. 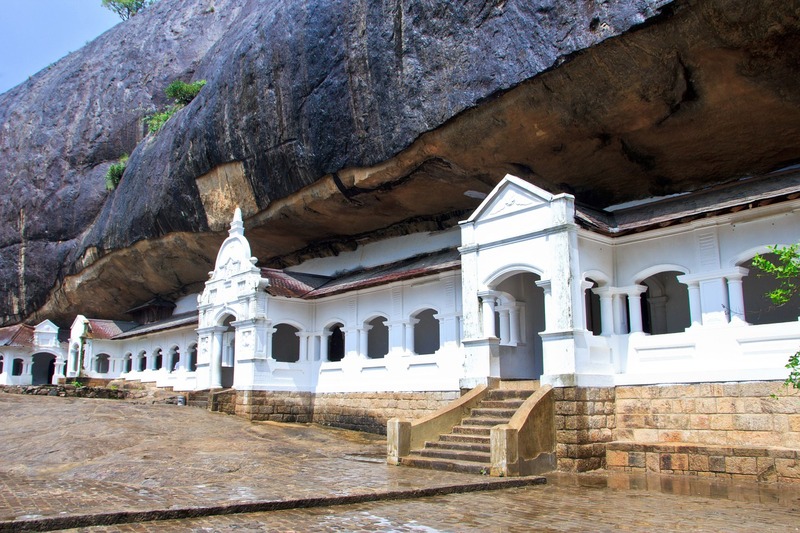 Experience the wonders of Sri Lanka’s Cultural Triangle on this varied, nine-day group tour. Offering superb value for money, this wonderful tour from Trans Indus provides world-class luxury accommodation throughout. Marvel at the expansive views over the palm canopy from the hilltop ruins of Sigirya. Experience the mystical atmosphere of the Dambulla cave monasteries and wander among giant Buddhas and whitewashed stupas in the island’s ancient capitals before visiting a nature reserve where you’ll see elephants in the wild. Fly overnight from the UK to Colombo. On arrival, you’ll be met by your guide and transferred to Cinnamon Lodge, Habarana for 7 nights. Following breakfast, you’ll be briefed on the timetable for the coming week. In the afternoon you will visit nearby Dambulla Caves, Sri Lanka’s largest and best-preserved cavetemple complex located on a huge granite inselberg. The site offers unparalleled views extending over the tropical canopy. In the morning we’ll visit the world-famous archeological site of Polonnaruwa. From the 11th to 13th centuries, a succession of kings developed an immense city here, ranged around the Parakrama Samudra, a huge, shimmering, artificial lake that once supplied the city with water and kept it cool in the hot season. In the afternoon you can visit Minneriya National Park where between 50 and 300 wild Asian elephants congregate. In the morning we will visit a local family home to help prepare a traditional Sri Lankan meal as an offering for local monks. Once the food is ready, accompany your host family to the village temple to present the offering. 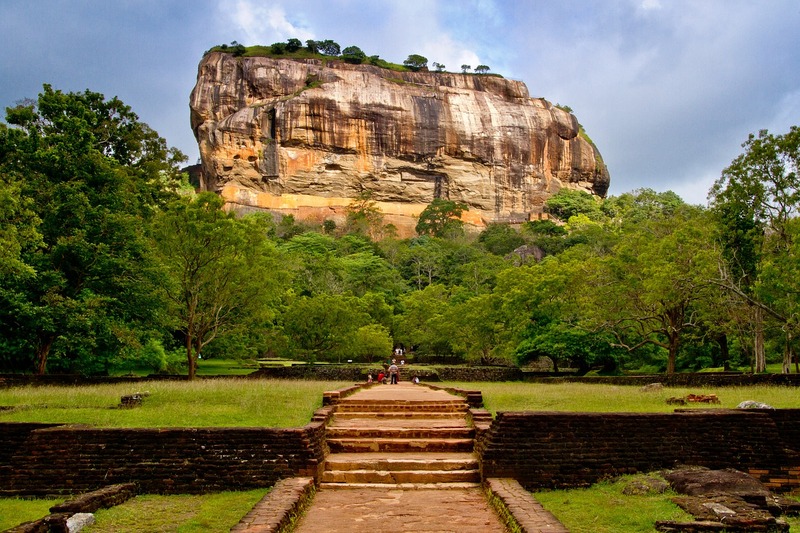 In the afternoon, another optional excursion is available to the UNESCO-listed fortress-palace at Sigiriya. Today you’ll drive south through lush mountains to Kandy, the island’s second city. First port of call will be the ‘Royal Botanical Gardens of Peradeniya’ before a visit to Sri Lanka’s most important Buddhist shrine. Today is a rest day to be as active or relaxed as you please! Today we drive to the east coast city of Trincomalee, stopping en route at Fort Frederick, built to guard the town’s impressive harbour. We'll stop for lunch at the Cinnamon resort and enjoy a refreshing ocean dip and laze on the beach in front of the resort. Transportation by air-conditioned vehicle and chauffeur-guide. string(30) "Luxurious 3-day birding safari"
For all those twitchers out there, it doesn't get much better than this.